Paperback, 6 x 8.5 in. / 272 pgs /23 color / 110 bw. Edited by Ákos Moravánszky, Ole W. Fischer. Architecture has always been an interdisciplinary vocation, requiring both scientific aptitude and aesthetic flair of its practitioners. But with the huge technological developments in architecture--in its materials, design and implementation--over the past century or so, could it be that the discipline has now moved closer to the sciences and away from the arts? If so, what might that mean for its future? 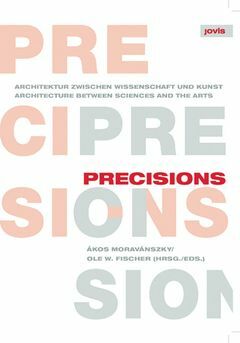 In this examination of the subject by various authors, the term "precision" serves as a guideline to track the influence of scientific method on architecture and art. 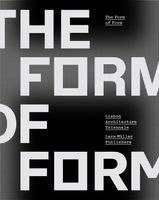 Well-known authors explore this influence from several perspectives-from digital design strategies in lightweight construction to filigree architectural projects. 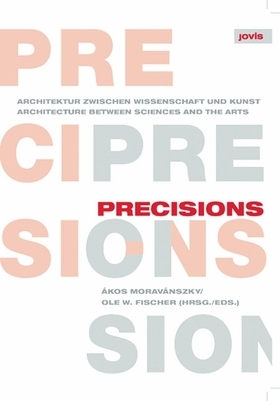 Practical examples are flanked by essays on art and architectural theory, in which proposals are also made for the future of digitalization and cybernetics in architecture. FORMAT: Paperback, 6 x 8.5 in. / 272 pgs /23 color / 110 b&w.